The Importance of testing is growing at a rapid pace as the quality of the application has direct impact on the result. Thanks to the digital transformation initiatives. In this post let us look at the most happening trends. The share of IT budget allocation to QA and Testing has increased from 18% in 2012 to 26% in 2014 which is expected to reach 29% by 2017. New Development projects account for more than 50 percent (52%) of the Testing budget, which has increased from 41 pc in 2012. Hiring human resources accounts for most of the budget allocation followed by infrastructure and tools. Social, Mobile, Analytics and Cloud are together called as SMAC. This pack improves the overall output of the product. The emergence of social media has driven the value of testing to a higher level. Most organisations setup offshore team due to cost factor. But, the current projects require close attention to the business process and at times the resources need to be at the client’s place. This has led to decline in offshore staffing and increase in onshore and near shore. The numbers are : 59% onshore, 20% near shore and 21% offshore. Companies solely testing full cycle by themselves has drastically reduced from 51% in 2012 to 30% in 2014. Also, Completely outsourcing the testing task has also reduced. These days, organisations engage 3rd party service providers along with their testing team to bring more quality into the process. The decision making will be in their hands whereas, the other tasks are distributed. For e.g, A bank called ‘xyz’ has their testing team in place along with other providers such as TCS, Accenture, Wipro etc. Along with the verification of functional requirements the need for checking the additional set of non-functional set such as security and performance are on the rise. 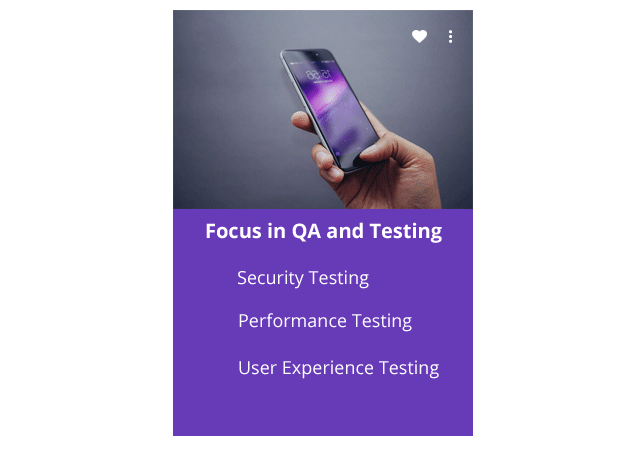 The survey showed that security (59%) and performance (57%) along with the user experience are main focus areas.The security testing is also the main part of Mobile testing alongside the user experience. The testing center of excellence incorporates the stability, control methods, Improves the overall efficiency and the output of the organisations. Various companies are working under this cloud of TCOE . The number has increased from 4% in 2011 to 26% in 2014 of having fully operational center of excellence. Also, centralization of testing team within the organisation i.e, not as a separate but working close with the development team is the growing trend. Agile – Its common now! The current projects are driven by fast paced and responsive testing solutions which are integrated to the agile development methods. Head of the companies indicated that they have agile implementations in at least one of their projects. 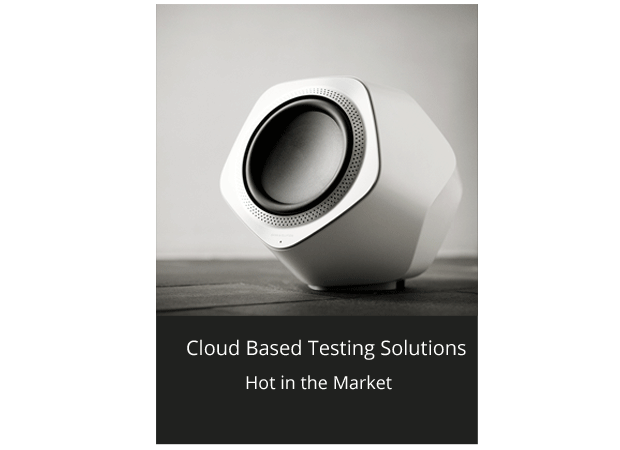 The hottest trend which has shown the improvement and is expected to climb at a good pace is cloud based testing . Most of the companies are migrating to cloud based testing solutions which is expected to be 35% by 2017. The percentage of testing in cloud has increased from 27% to 32% in 2014 and seemingly 49% by 2017. The amount of test cases that are automated is close to 28% of the total. which indicates that they are yet to reach the desired level of automation in their respective organisations. This may be due to certain factors like level of expertise, test environment and setup required. In conclusion, The testing industry looks like in a very good shape. It’s long way to go to reach even greater heights in future. What are Objects, Methods, Classes, Properties in UFT/QTP ?